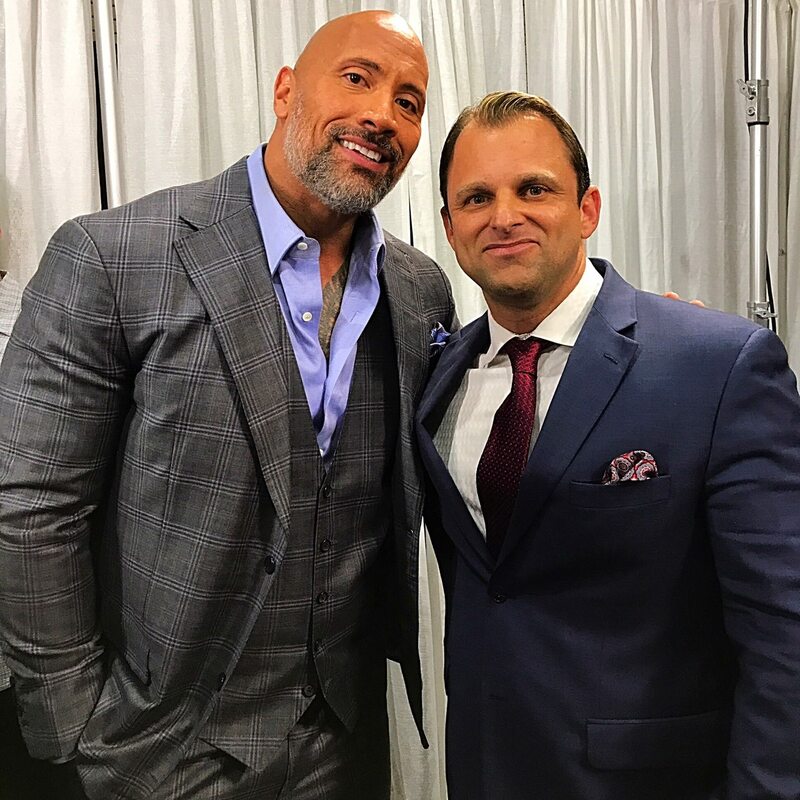 For 2 decades, Dan has produced thousands of hours of media, earning recognition as an industry leader in the high-octane world of bodybuilding & fitness media. 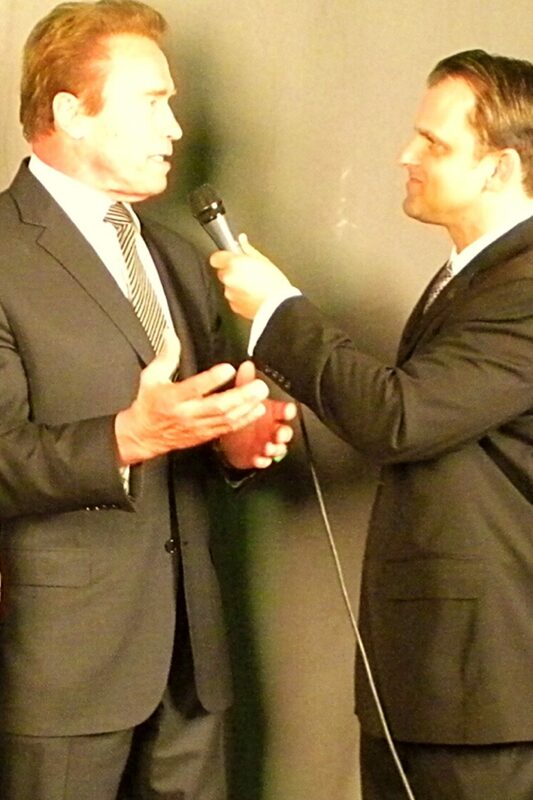 A recipient of the IFBB’s Lifetime Achievement Medal (presented by IFBB co-founder Ben Weider) for his role in bringing a niche sport to a global audience, Dan has conducted countless A-List interviews and served annually as host and lead commentator at the Mr. Olympia and Arnold Schwarzenegger Classic. Dan was also co-executive producer for the motion picture BIGGER: The Joe Weider Story (released in theaters in October 2018). Directed by George Gallo, the film is the biggest budgeted bodybuilding themed production of all time. 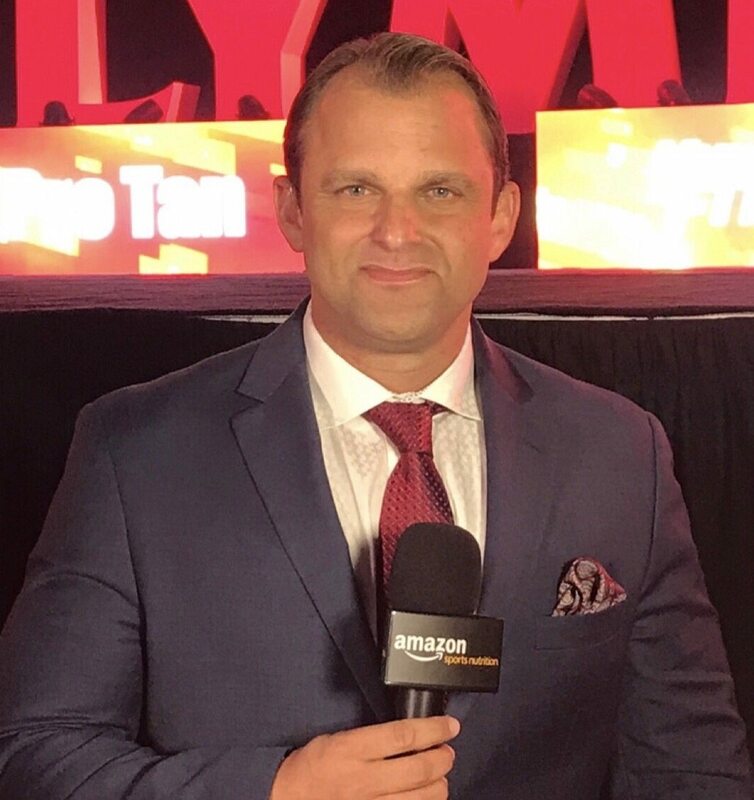 In the fall of 2018 Dan was hired by American Media, Inc (AMI) as Vice President and Chief Olympia Officer. In this new role, Solomon oversees the company’s Olympia brand and its year round strategy. After a brief stint in Television, Solomon entered the publishing arena, serving as an editor & columnist for a variety of magazines. In 2005 Dan developed “Pro Bodybuilding Weekly” – a first of its kind broadcast format devoted exclusively to the world of professional bodybuilding. The program would become the category’s #1 radio/podcast property and remains bodybuilding’s longest running multimedia production. Solomon has been named “Most Creative of the Year” by Ironman Magazine and has been invited to serve as host and moderator at the Olympia Press Conference in Las Vegas. Dan also served as the Senior Features Editor at Muscular Development Magazine. A graduate of the University of Hartford, studies extend to the University of Miami as well as membership in the International Society of Sports Nutrition. Solomon created DigitalMuscle.com to establish a central media hub and an original content destination for the fitness & bodybuilding world, bringing together many of the most influential insiders and celebrities from all corners of the physique transformation community. To reach Dan please use our contact page.